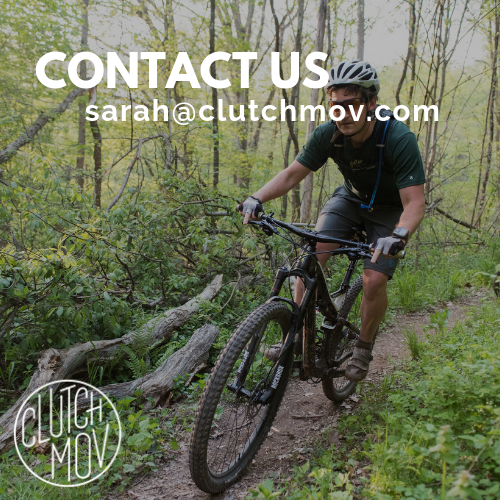 Clutch MOV is an online lifestyle magazine for the Mid-Ohio Valley. We publish positive, uplifting, and local stories every single week at www.clutchmov.com. 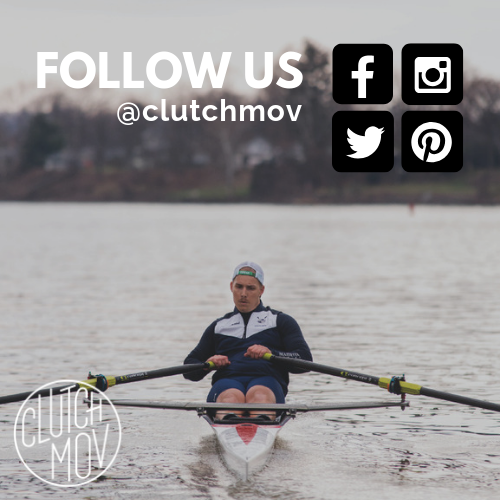 Original reporting is also published on Instagram, Facebook and Twitter, @clutchmov. Clutch MOV exists because of our passion for our community. Our staff is comprised of skilled local writers, photographers and editors who are excited about what’s happening right here in our hometowns. We are the storytellers of the Mid-Ohio Valley. 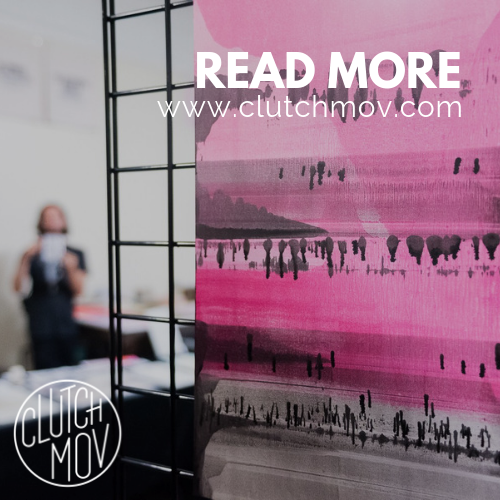 Every month, 9k+ readers visit Clutch MOV to read about what’s happening in the MOV. 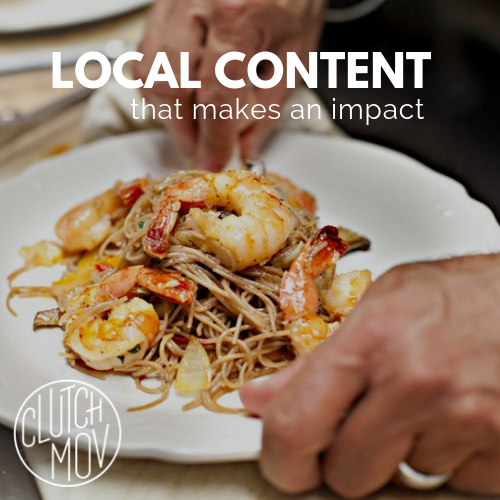 With a strong and ever-growing social media presence, Clutch MOV has established itself as the source for positive, uplifting content that young professionals care about. We engage with our audience across multiple platforms and we want to partner with local businesses that ‘get it’. When you partner with us, you aren't just making an investment in your business, you are investing in your community. 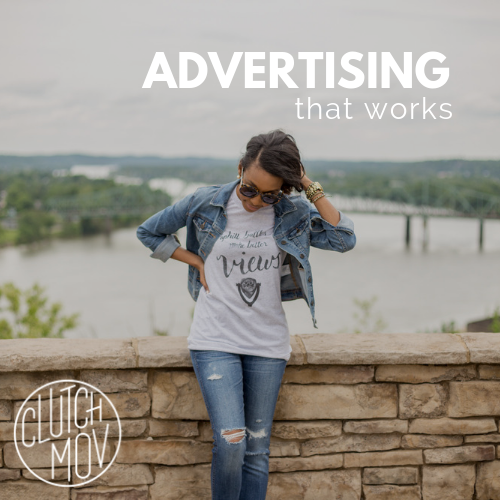 Learn more at www.clutchmov.com/advertise, or get in touch at outreach@clutchmov.com!